In recent years there has been a growing trend around the world toward using renewable raw materials. In particular, using solid, liquid or gaseous biomass to generate heat, electricity and fuels has continued to develop further. In Austria, too, bioenergy has turned into a mainstay of energy supply in the last few years. Just looking at the period from 2005 to 2012, gross domestic consumption of bioenergy (including organic household waste) went up by 64 % (from 159 PJ to 275 PJ). Growth rates for use as materials were more modest, in spite of the fact that utilizing renewable raw materials in this way has plenty of innovative potential as regards new technologies and products. One example of a pioneering approach to using biomass sustainably is the so-called biorefinery. 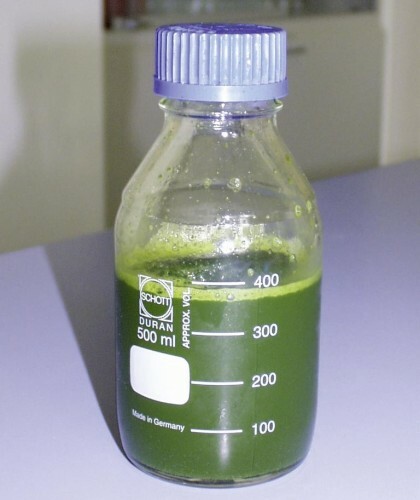 In a biorefinery a wide variety of organic raw materials (e.g. wood, organic waste or grain) can be converted into bio-based material products (such as biomaterials, basic chemicals etc.) and into fuels, electricity and heat with great efficiency. 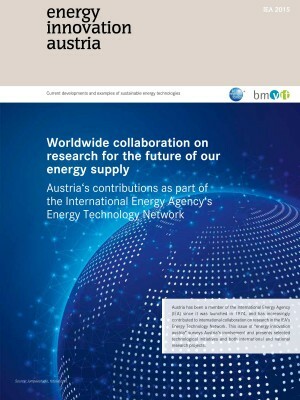 Since 1978 Austria has been a member of the IEA Bioenergy Implementing Agreement, which is intended to push developing and marketing ecologically sound, efficient, cost-effective bioenergy technologies. The “Safer Solvent“ ethyl lactate (lactic acid ethyl ester) is in demand around the world, and sales are steadily increasing. This biologically degradable, non-toxic chemical is now taking the place of fossil-derived solvents, some of them toxic, all over the world. The lactic acid ester can be made from various organic raw materials; among other applications, it is used as a solvent in microelectronics, and actually satisfies the semiconductor industry’s quality requirements. As part of the project “Green Safer Solvent“ researchers at JOANNEUM RESEARCH Forschungsgesellschaft mbH are developing a pioneering, ultra-efficient process to make ethyl lactate by reactive separation. 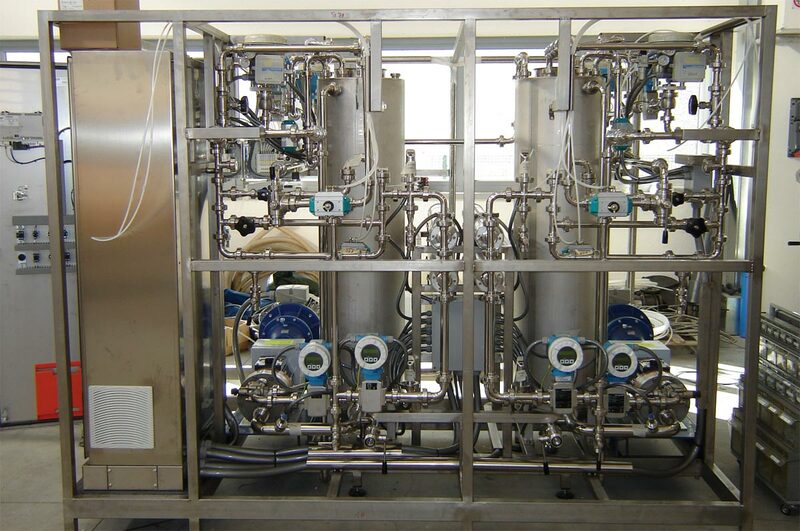 This will make it possible to esterize lactic acid and ethanol, and separate off the target product ethyl lactate, simultaneously in a single facility, which has significant advantages for process efficiency; capital investment and running costs are expected to be lower, too. The development process is accompanied by ecological process evaluation, so as to take into account possible environmental impact hazards in development. The process follows up existing demonstration projects in which lactic acid is made from non-food raw materials (grass and straw) and so does not compete with food production.